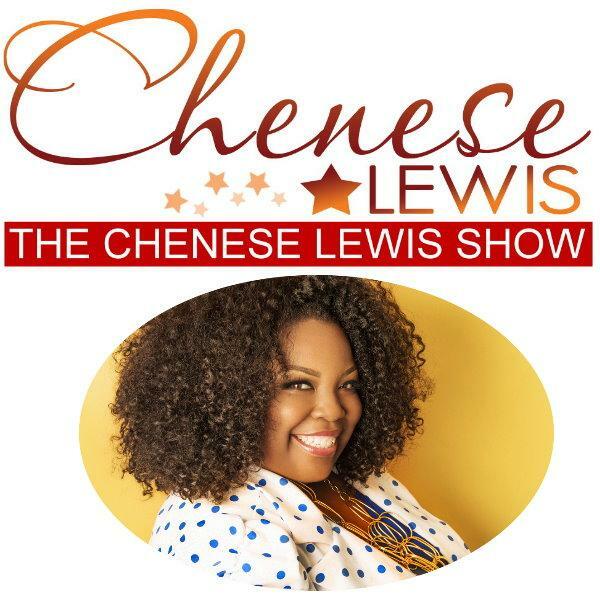 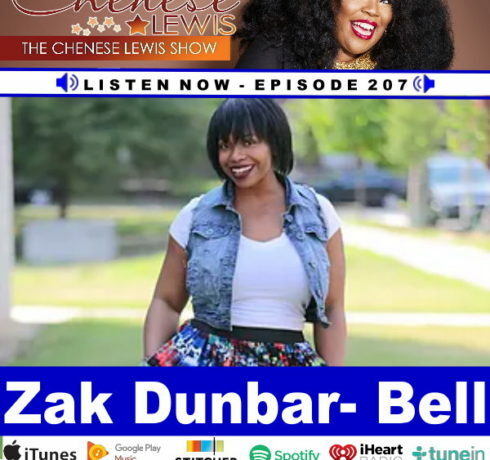 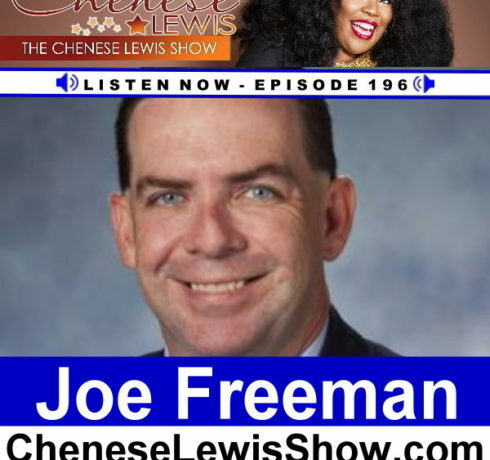 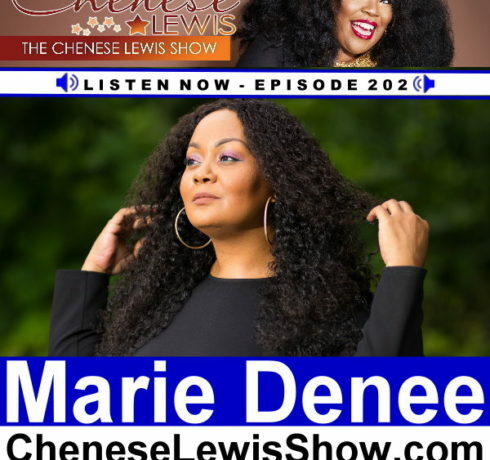 Latest Shows Archives - Page 3 of 9 - The Chenese Lewis Show | The #1 Podcast For Plus Size Women! 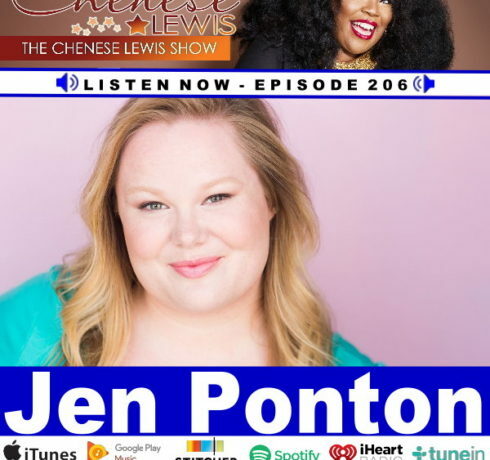 Actress Jen Ponton is a comedic force, consistently serving up big laughs on screen. 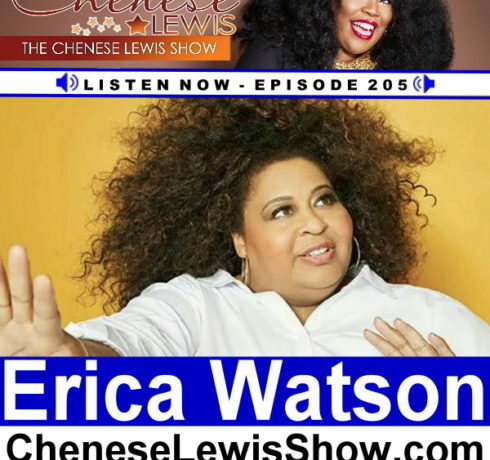 A Muppet enthusiast, horror fanatic, and body love activist,..
Erica Watson is an award-winning actress and comedian. 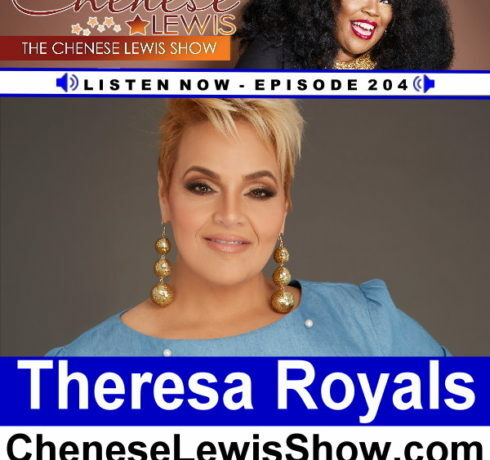 Her acting talent has led to principal roles in films such as Christine Swanson’s “BlacKorea”,..
Theresa Larsen Royals is Miss Ashley Stewart 2017. 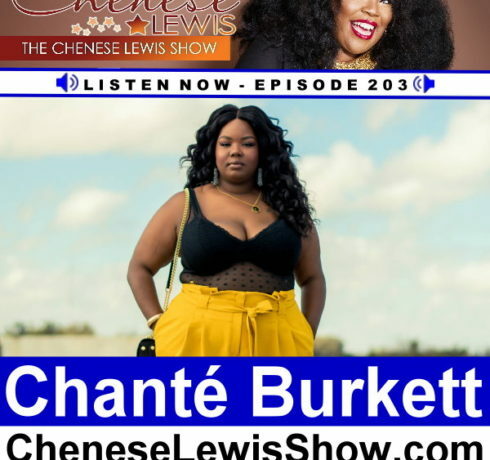 She was the first to win Ashley Stewarts’s nationwide #FindingAshleyStewart tour in search of their..
Chanté Burkett made her blogging debut on Everything Curvy & Chic in 2011. 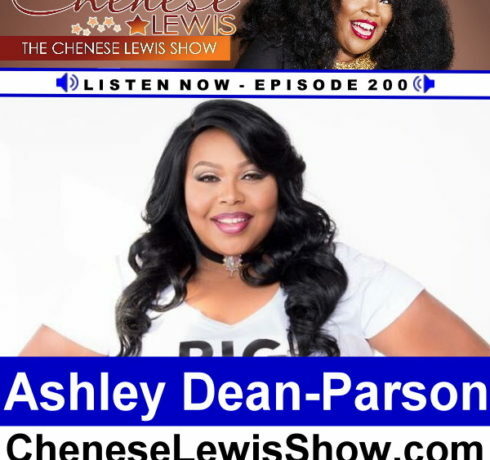 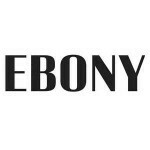 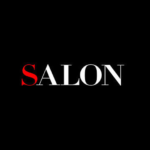 With a dedicated audience of close to half a million..
Marie Denee is a plus size business expert and the Editor In Chief of The Curvy Fashionista, a fashion and style blog that..
Ashley Dean-Parson is the owner of Dean of Fashion Glamtique in Memphis. 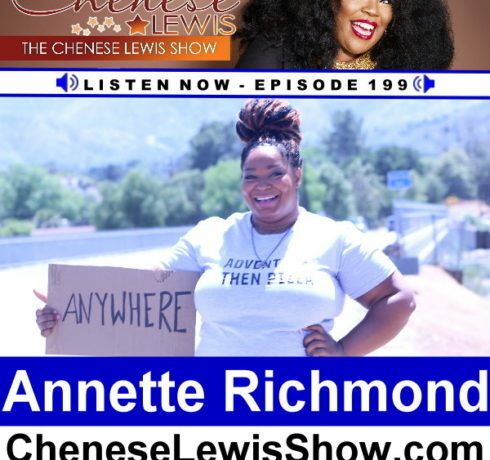 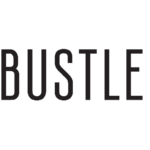 She was inspired to open a plus-size boutique after having several..
Annette Richmond is a California born fashion stylist, writer, digital nomad and creator of Fat Girls Traveling. 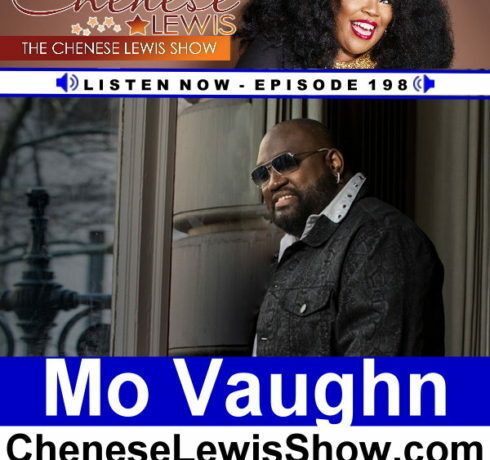 Along with her blog, she a..
Maurice Mo Vaughn currently serves as the Co-Founder and Managing Partner of MVP Collections, a solution inspired Big and Tall menswear collection that..
Joe Freeman is the CEO of Medzone, a line of products that work to prevent, treat, and manage aches, pains, discomforts, wounds and..